The Spring festival of Holi is special in Mathura and Vrindavan, with many events and celebrations held in different temples, localities and villages. The festivities begin in mid-January from the time of Makar Sankranti till after the Holi festival. 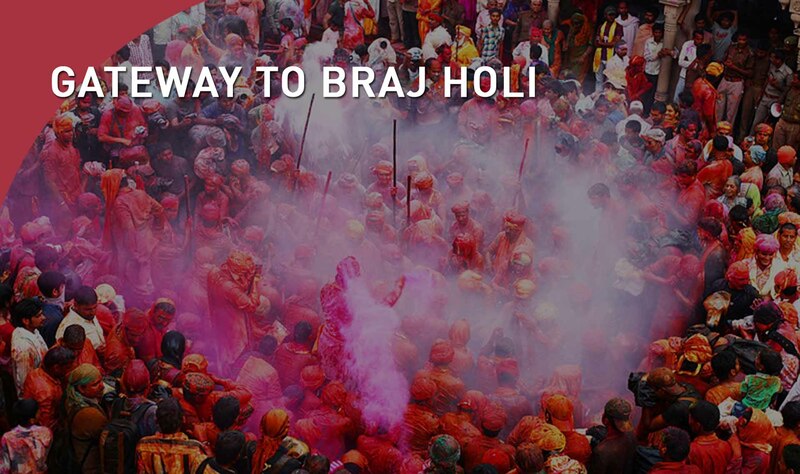 Some of the special events during the Holi celebrations include playing with flowers, special events where widows can play with colors, and special processions from temples to river banks.